7-step guide for ABA Therapy intake coordinators to ensure that their patients are eligible and covered for ABA Therapy services by their medical health insurance plan. Have you called a patient’s insurance company to verify eligibility for ABA Therapy, been told by the insurance eligibility and benefits rep that the patient is eligible, then find out later that the patient actually is NOT eligible? ABA Therapy eligibility can be tricky for all involved! Even the reps can get confused. You can get different answers from different reps each time you call in. We’ve heard this story many times from intake coordinators and solo therapists. What does one do to keep away the false positive? What’s the solution? Follow the basic steps below, and you can avoid the eligibility false positive that can put you in a situation where you do not get reimbursed and, even worse, make unhappy parents when you seek to obtain authorization and find out you were informed incorrectly and have to go back and share with them that they really do not have coverage. b. If there is a Mental Health or a Behavioral Health phone number on the back, call BOTH numbers and compare what you are told. If you get conflicting information, escalate to a Supervisor. c. Note: If there is a specific Behavioral Health number and you learn that they handle the Authorization process, be sure to ask if they do the Auths only or if they also pay Claims. d. Also request the proof of diagnosis from families. ABA Therapy is typically only covered for Autism Spectrum Disorders. We will cover more about the use of this documentation in our How to Maximize Authorization article. a. You should know fairly quickly if the rep knows what ABA is. b. If they ask you for CPT Billing codes or Diagnosis codes, go ahead and give them all the codes you would use for Assessment (eg. CPT H0031 (for now) and 0359T) and hear them out about coverage. c. If they return with the information for the pre-cert related to ABA Therapy for Autism, you are on a good path. d. If they return with benefits for the Billing Code only and then tell you there is no pre-cert, move to Step 3.
a. Some insurance policies will only pay for Autism diagnosis evaluation. b. If you are told no pre-cert, that does NOT equal no Authorization. c. If you get information that just doesn’t seem right, such as a quick response that sounds like they are quoting the mental health benefit only or that doesn’t match up to a prior client with same coverage, ask for a Supervisor or hang up and call again. d. If you are given the pre-cert information or told that there is an authorization for services needed and provided with the details on how to obtain that, you are most likely in good shape. e. If you are sent to a Care Advocate Team for Autism/ABA, you are in good hands. a. Some plans have different copay/co-insurance depending on place of service. b. But also be aware that you can get misinformation for place of service HOME if they quote the mental health home services—be sure to get the correct information. a. 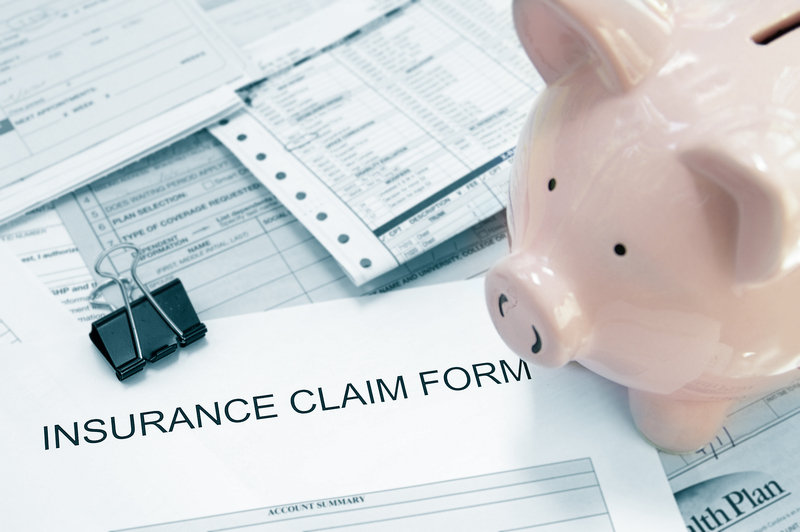 If you are INN and have a claim pay incorrectly, knowing the OON benefits will assist in comparing this information and seeing immediately the reason for the incorrect payment so you can follow up for reprocessing at the correct benefit level. b. If you are OON but are seeking to become INN, you will have that information available for you already. a. If you are the only provider in a geographical location, you have a good chance of getting this agreement, which can also be referred to as a GAP agreement. b. If there are other providers in the geographical location, and you can prove they do not have availability or perhaps do not serve this age/location of patient, you have a good chance of getting the SCA. 7. Once the parents agree to services based on their eligibility and benefit level, you will move on to obtaining an Authorization—you can read our Authorization tips in our next blog. The key to ensuring that your patients are covered for ABA Therapy is to be clear and specific about what you are asking when speaking with insurance reps. Knowing what you need to get from them first makes the whole process, from obtaining authorization to billing, painless and false-positive free. Leave a comment and tell us what you think of these steps or if there is anything else you would like to know further.